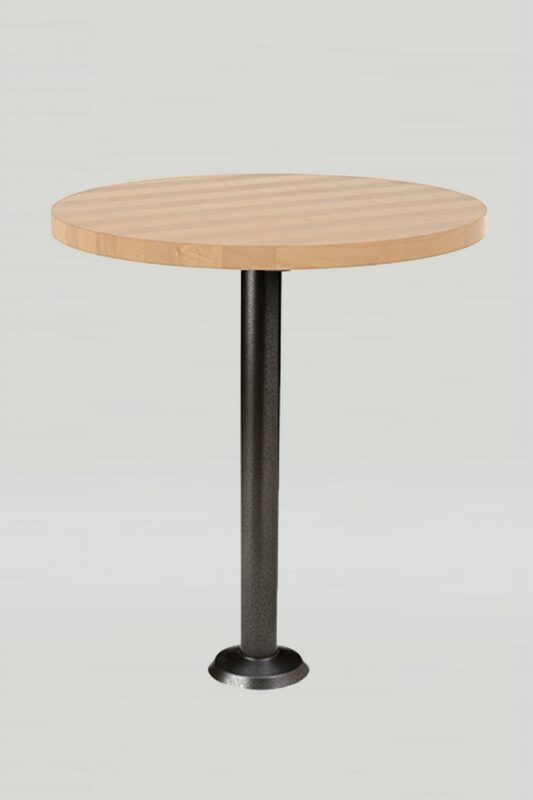 The core-drilled/bolt-down tables feature circular steel columns with a small circular steel fixed base. This series is not sold with table tops. 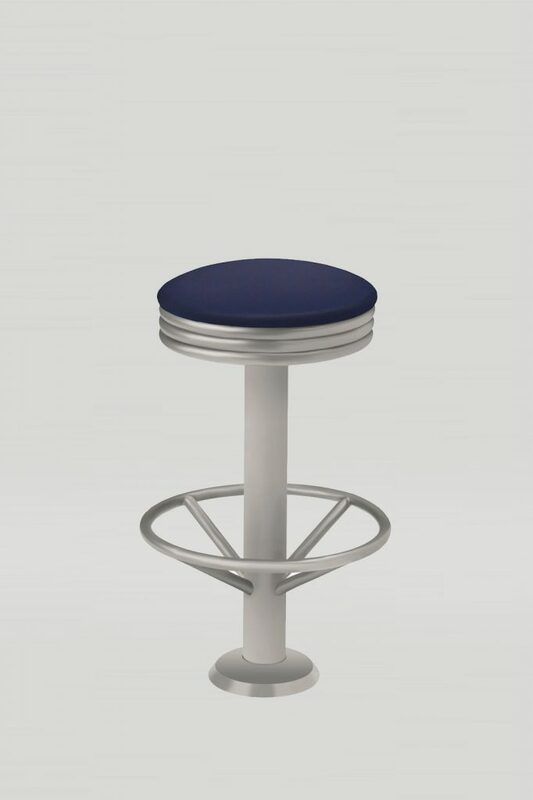 Choose between dining, counter or bar height columns.